Flow controllers, flow restriction devices, FRDs, “annoying bits of plastic are said to muck up the shower pressure”… Whatever you want to call them; flow controllers have been a critical part of tap and shower design for many years, particularly since the introduction of the government initiated WELS (Water Efficiency Labelling and Standards Scheme) in 2005. The WaterMark Scheme is the Australian approval process governing the certification requirements for plumbing and drainage products. 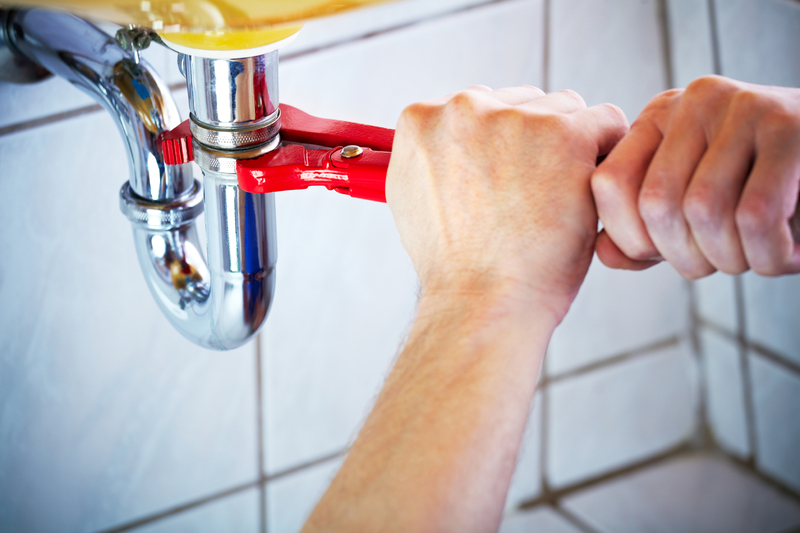 The scheme was introduced and exists primarily as a safeguard to protect the community from health and safety risks associated with plumbing products and fixtures. For this reason the process is rigorous and utilises many Australian Standards which are designed and tailored for our specific and unique needs.